The new Optima Déco, a pen with a modern flattop design that gets its inspiration from the geometric designs of the art deco period of the 1930s. 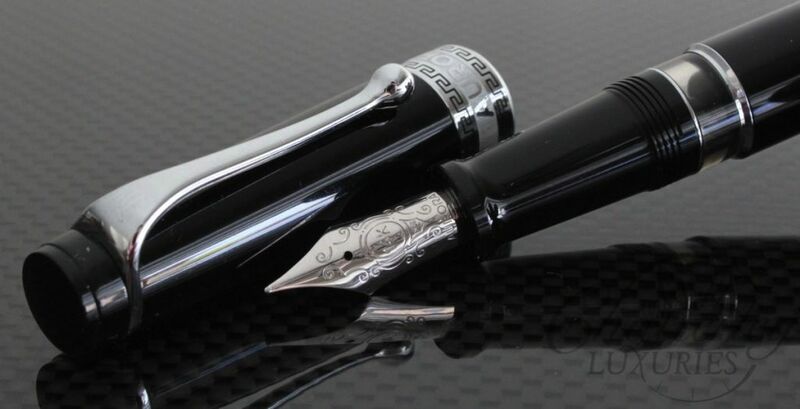 With its elegantly patterned sterling silver cap and polished barrel, the Aurora Optima Sterling Silver Deco Cap Black Barrel fountain pen embraces Art Deco style with a modern twist. Reaching its height of popularity in the 1930s, the Art Deco movement is an artistic style characterized by geometric shapes, lines, and symmetry. This signature Optima model features an engraved checkerboard pattern on the cap which lends texture and visual appeal to an excellent everyday writer. 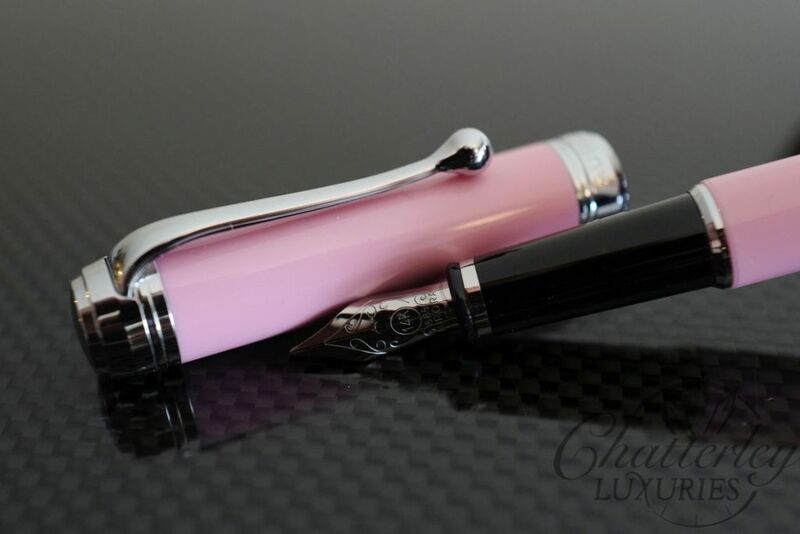 The same quality sterling silver used in fine jewelry is also used to craft this fountain pen. The fountain pen comes with Aurora’s unique piston filling system with a built in reserve and a 18k gold nib available in sizes EF, Fine, Med, Broad, BB, Stub, and Italic. Antique materials and meticulous craftsmanship. MSRP on this pen $1,025.